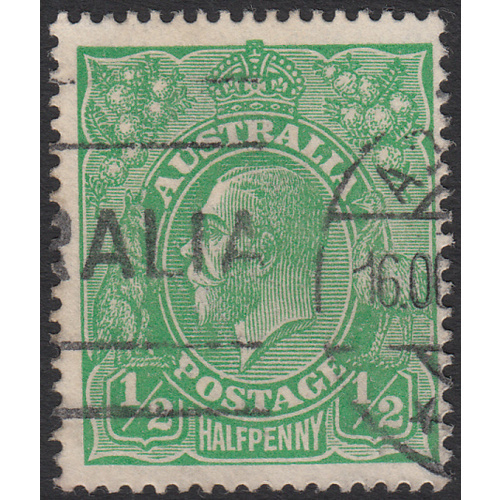 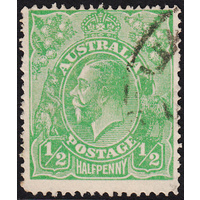 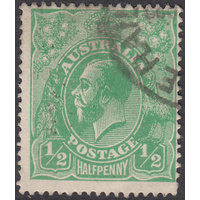 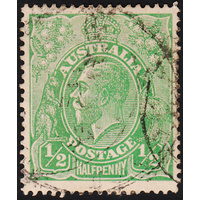 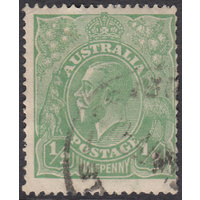 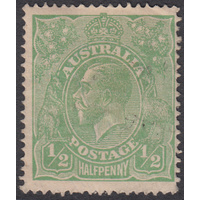 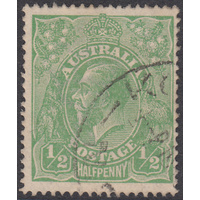 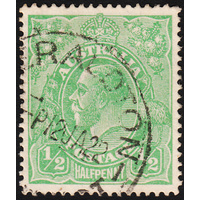 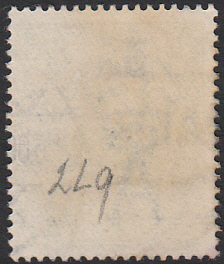 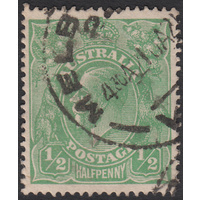 Australia KGV 1915, Single Watermark, variety 2L9 (Flaw above O of POSTAGE) in Good Used condition with no faults. 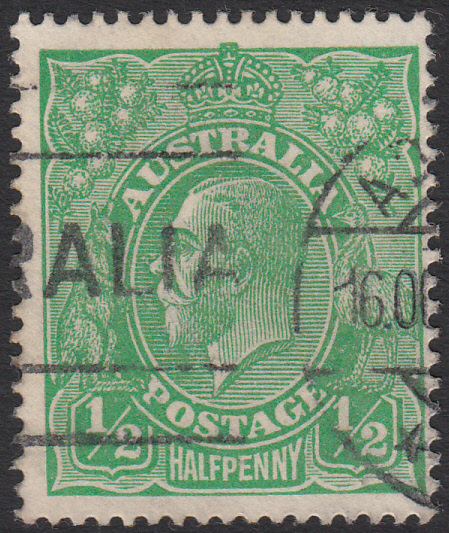 Centered slightly right with a duplex cancellation (ADELAIDE, SA) well clear of the variety. 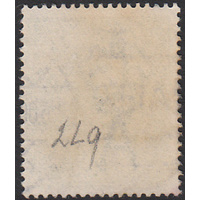 Nice example!